FOR HALF OUR CLUBS, IT WAS THEIR LAST CHANCE TO PROVE THEMSELVES THIS SEASON. FOR THE OTHER FOUR, A DEFINING ROUND THAT HAS SHAPED THE MAKEUP OF THE FINALS SERIES. Regardless of where clubs sat on the ladder, we saw spectacular plays from all sides, leaving us wanting more. But alas the home and away season has drawn to an end. They have the competition’s premier shooter for 2017 and arguably the top defender and midcourter. 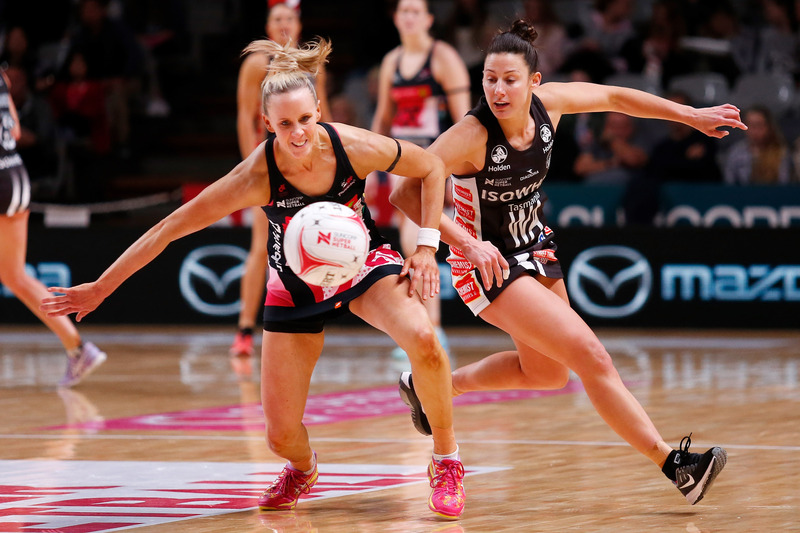 Without Caitlin Thwaites, Sharni Layton and Madi Robinson, however, Magpies Netball would be in strife. 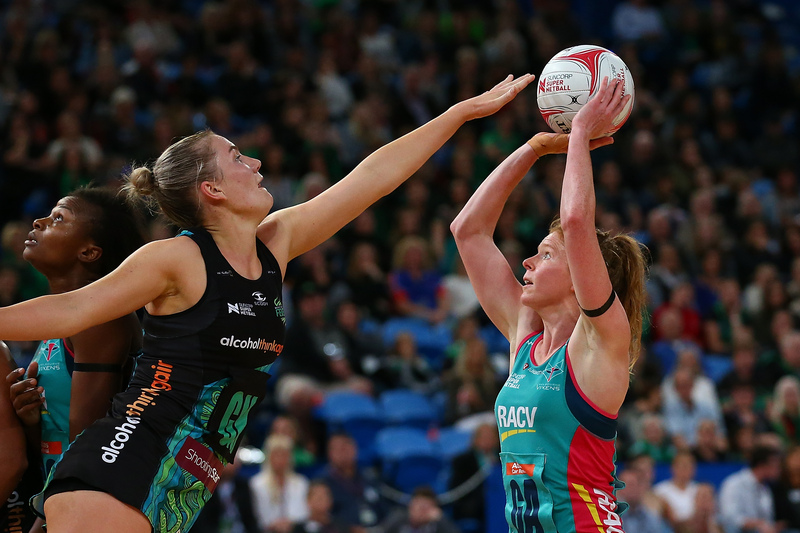 Sunday’s stuttering win in Thunderbird Renae Ingles’s farewell match posed more questions than answers ahead of the elimination final against GIANTS Netball. Shae Brown is a jolt of energy at goal attack but on the eve of their most important game of the season the Magpies do not yet know if she can play four quarters in that position. Alice Teague-Neeld’s confidence appears shot, Kim Ravaillion has not taken the leap forward she anticipated in Melbourne, and the side is being punished heavily on the penalty count. Still, the Magpies and Thunderbirds showed pure class after the whistle to give Ingles the warm send-off she deserved. The Melbourne Vixens did precisely what you would expect from a team that has enjoyed such dominance over the first 13 rounds. They mercilessly steamrolled a weary and outgunned West Coast Fever in an ominous show of strength. An even spread of contributions – nine players saw court time – was again an important feature of their performances. That they have no obvious weakness means a title is there for the taking. 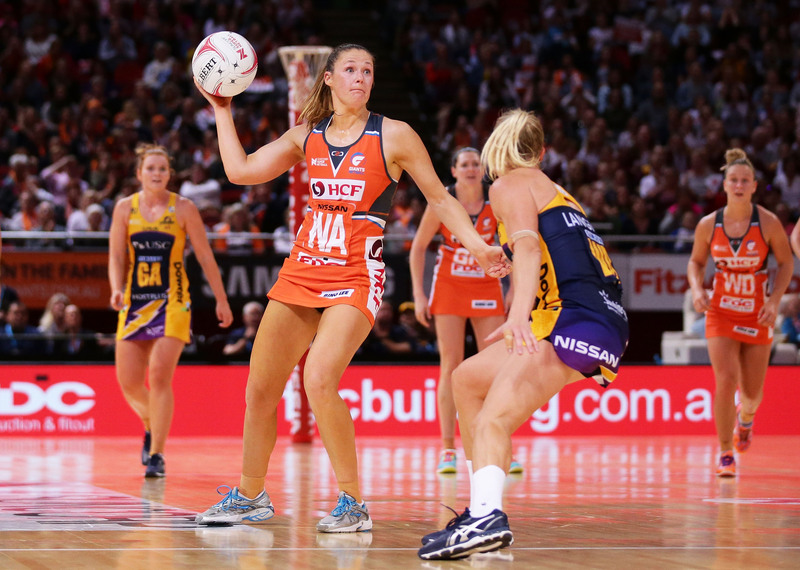 Either of Sunshine Coast Lightning or the Giants would look at home in the grand final, such was the quality of their top two qualifier in Round 14. It was an extraordinarily high standard, with the Lightning committing just 20 turnovers and the Giants 21 for the game. Some teams give that up in a half. Susan Pettitt’s terrific performance at wing attack in the second half will give Giants coach Julie Fitzgerald much to think about. In many ways it was sad to say goodbye to the Queensland Firebirds and NSW Swifts for 2017 because they left us wanting more. 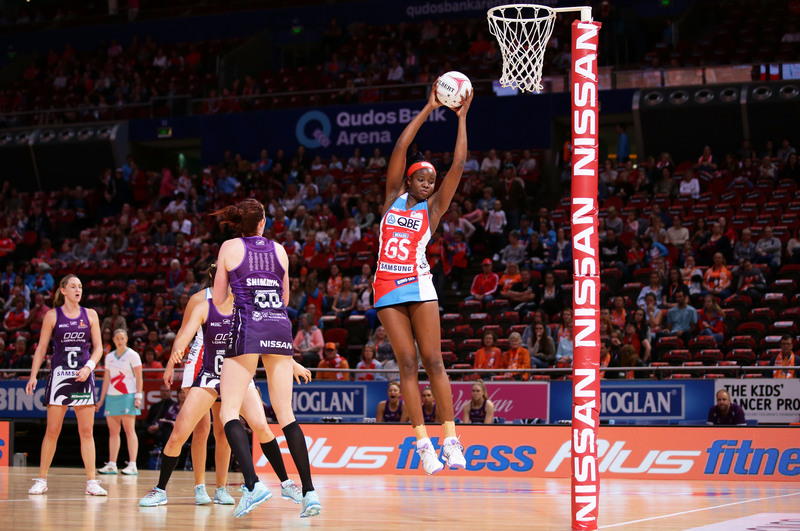 The fifth-placed Firebirds finished on a high but we craved more of the “bring it on” leadership and athleticism of Gabi Simpson. More of the Gretel Tippett-Romelda Aiken circus tricks would be nice, and so too would the sparkling debuts they produced off the bench. As for the Swifts, it’s fair to say they milked almost every drop of ability from their young list. And still, Sam Wallace is the silky smooth, cool cat you could watch indefinitely. The evolution of these two clubs will be thrilling to watch in 2018.